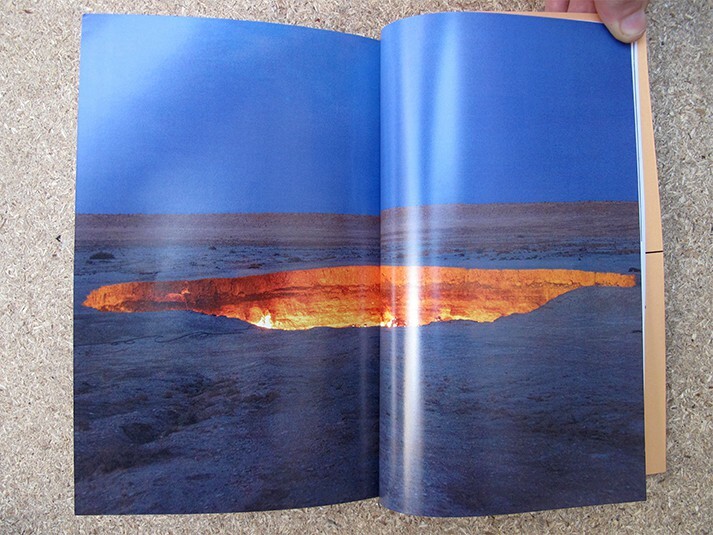 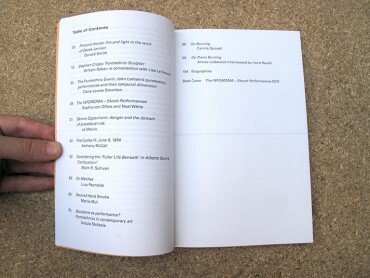 Essays include: Donald Smith on fire and light in the work of Derek Jarman; Claire Louise Staunton on John Latham's 'Skoob Ceremonies'; Jo Melvin on Dennis Oppenheim; Marin R. Sullivan on Alberto Burri's 'Combustioni', Lucy Reynolds on Annabel Nicolson's 'Matches'; and Ursula Strobele on pyrotechnics in contemporary art. 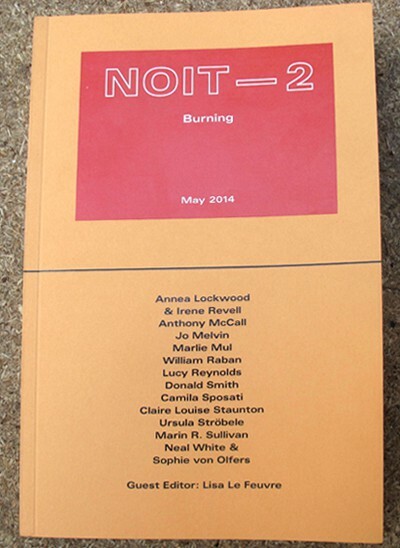 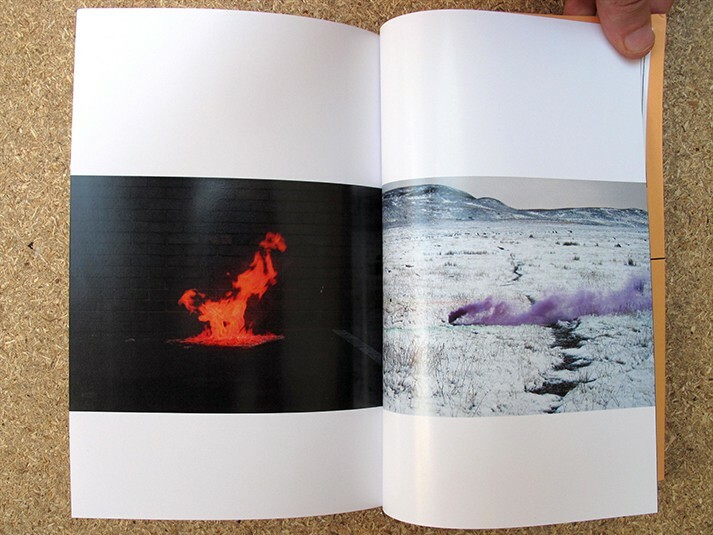 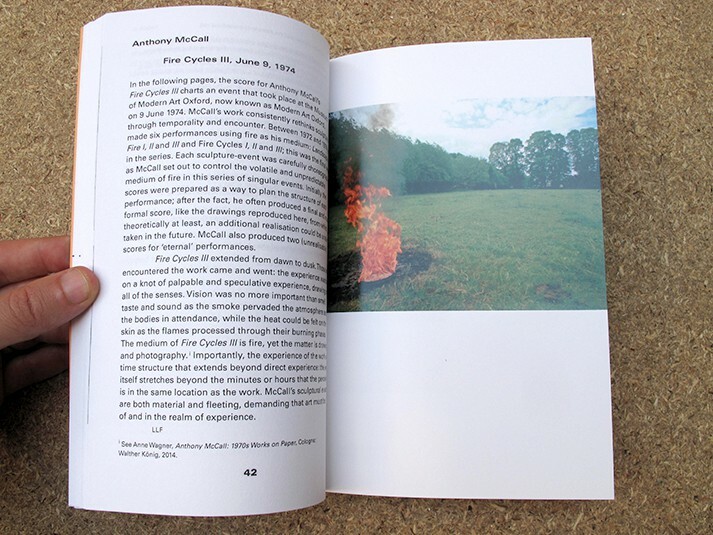 In addition, NOIT–2 Burning includes interviews with William Raban on Stephen Cripps, and with Annea Lockwood on her 'Piano Burnings'; and visual contributions by artists Anthony McCall, Camila Sposati and Marlie Mul. 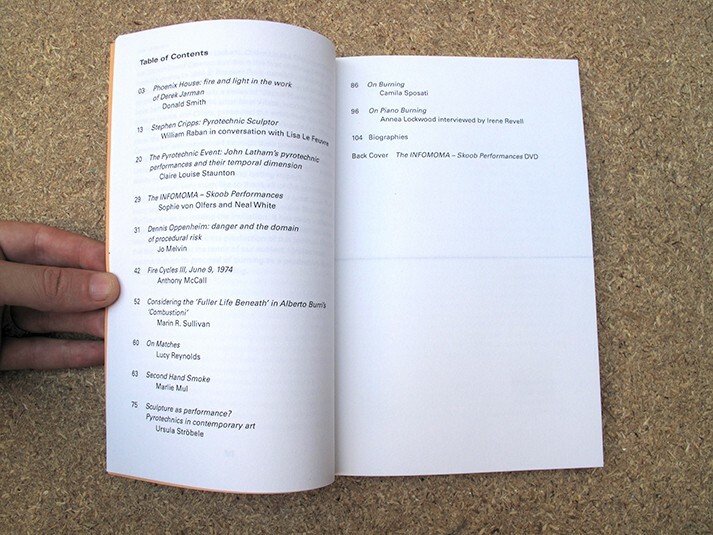 Also included with NOIT is a DVD documenting a series of recent ‘Skoob’ performances undertaken as experiments in relation to the recent exhibition, God is Great (10 -19) – John Latham and Neal White at Portikus in Frankfurt.